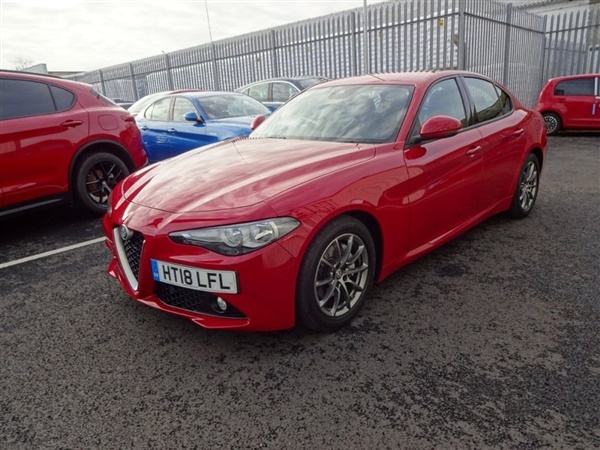 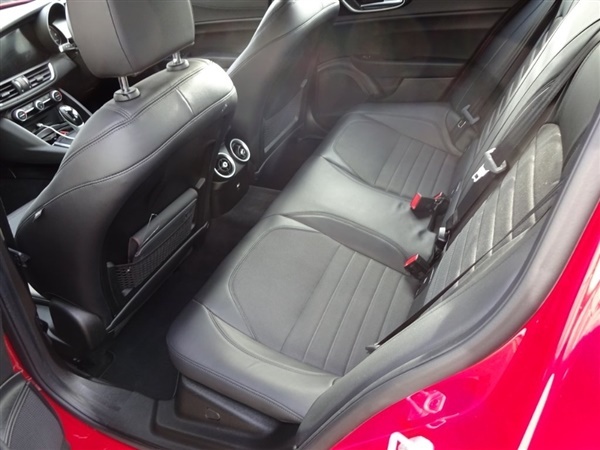 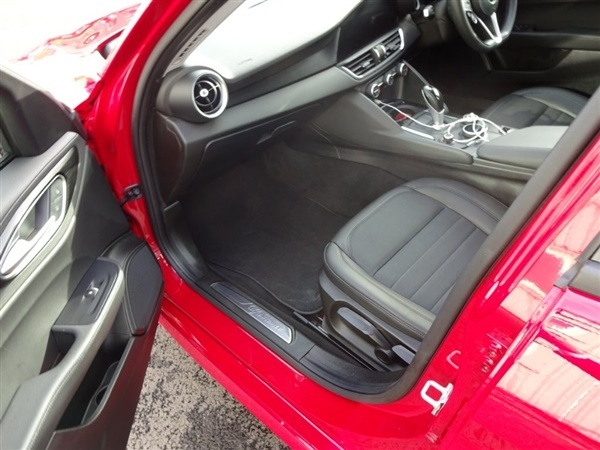 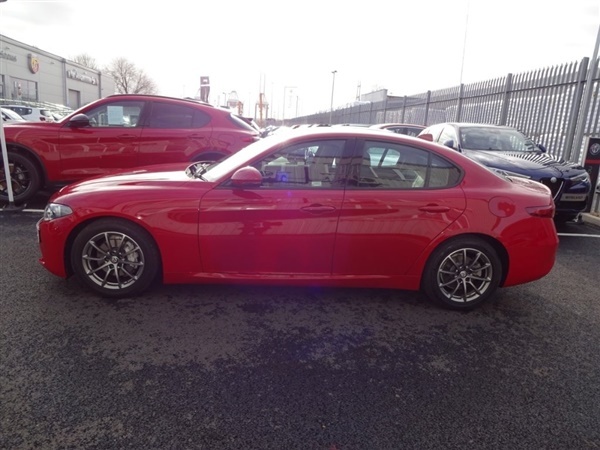 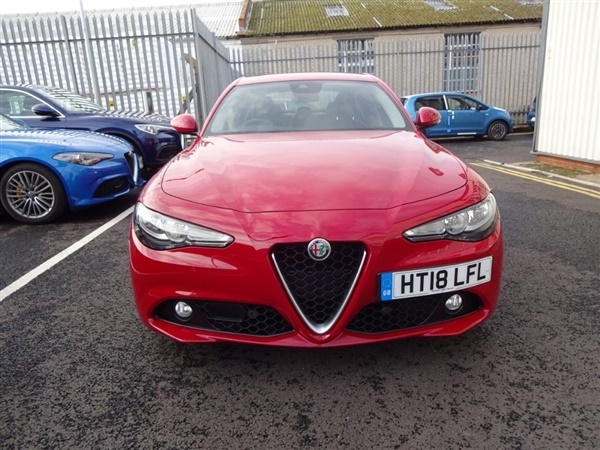 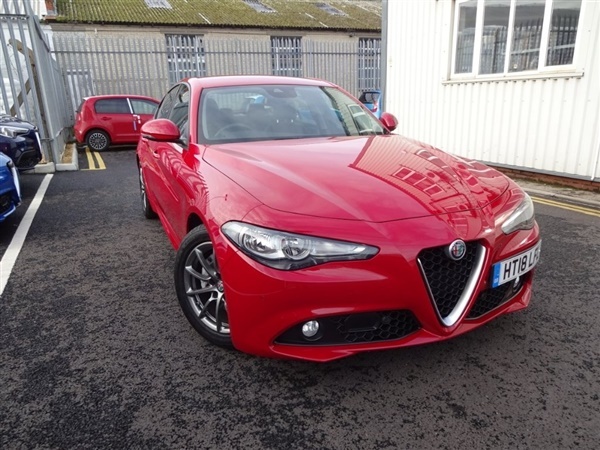 8.8in Nav System,Cruise Control,DAB Radio,Dual Zone Automatic Climate Control,Rear Park Sensors,Start&Stop,6-Way Driver and Passenger Leather/Cloth Electric Seats,Auto Windscreen Wipers,Bluetooth,Privacy Glass,Uconnect 6.5in Wide Screen Colour Display, Radio, MP3, Aux-in,The Alfa Romeo Giulia is a stunning design and sleek drive. 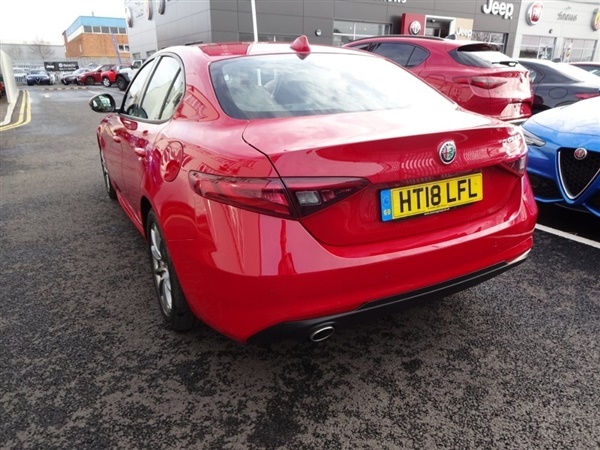 The 2.2 Diesel is smooth, yet with enough power to make you enjoy driving this car and take advantage of the large saving on the new price. 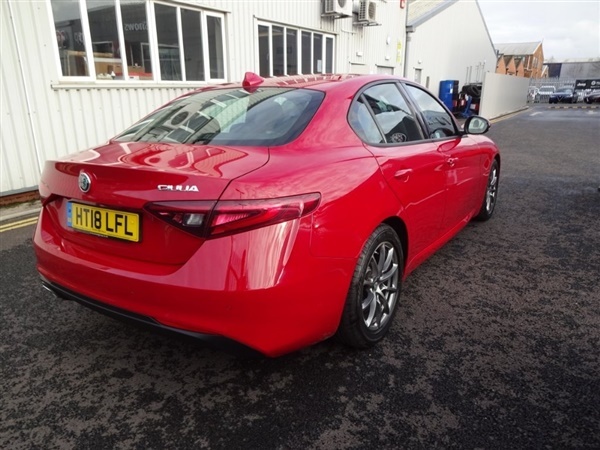 Dependent on source some Alfa Romeo Approved Used Cars may have had multiple users as part of a fleet and/or be ex-business use. 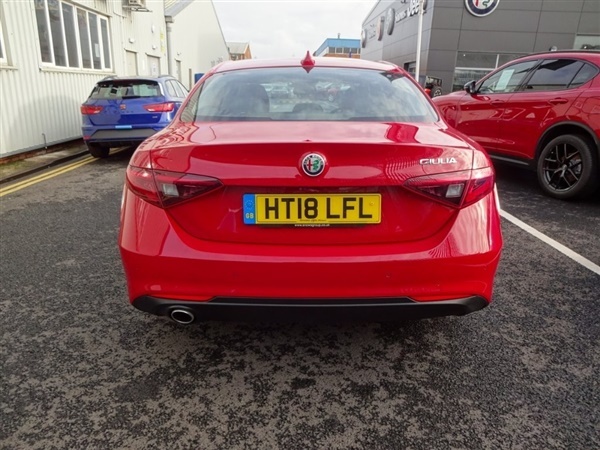 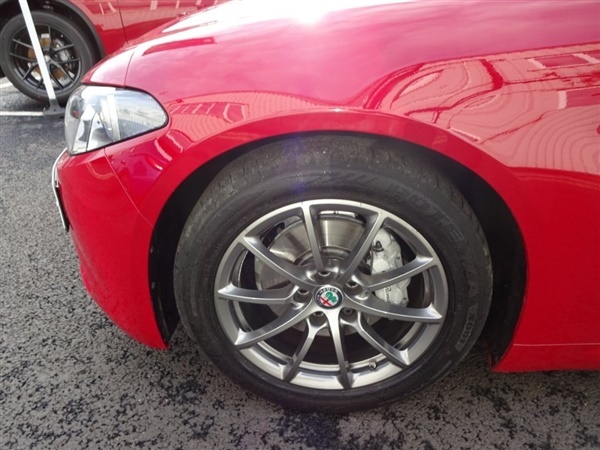 In order to meet the Alfa Romeo Approved programme requirements, all cars are subject to a rigorous Multi-Point Check by our trained Alfa Romeo Technicians to ensure that they meet the same exacting standards regardless of source.